Remember when you cell phone was a telephone? Today many of us use smart phones that contain a lot of personal information, that if lost, would cause some sleepless nights. Think of what would happen if you lost your wallet. Now multiply that by a factor of 10 and you have an idea about the information on your phone. 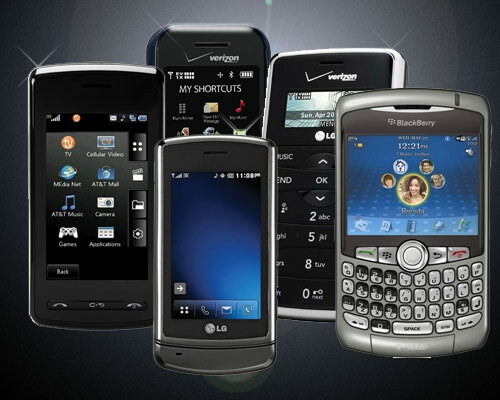 Upgrading, replacing, loosing, or donating your phone can have significant consequences. Cleaning out your old data and performing a factory default reset are minimums. You need to contact your manufacturer and/or service provider to learn the best practice procedure to take. 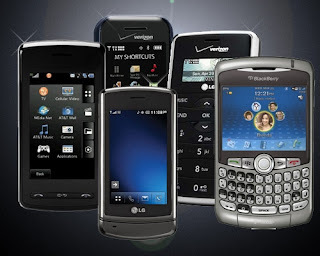 Newer phones have software that can remotely lock and erase all information in your phone, if it becomes lost or stolen. As written in the Identity Finder blog: The Law of Portable Device Breaches says that the risk of losing a device, and the information thereon, is directly proportional to its portability. In real terms, this means that you’re more likely to leave your cell phone at the bar than your desktop computer. We can be our own worst enemies when it comes to data privacy and breaches. Dolvin Consulting works with Industry leader Cyber Security Auditors & Administrators (CSA2) to provide comprehensive risk analysis and management. We are here to help. Contact Dolvin today to see how we can help your organization develop and implement a cost effective data security solution.